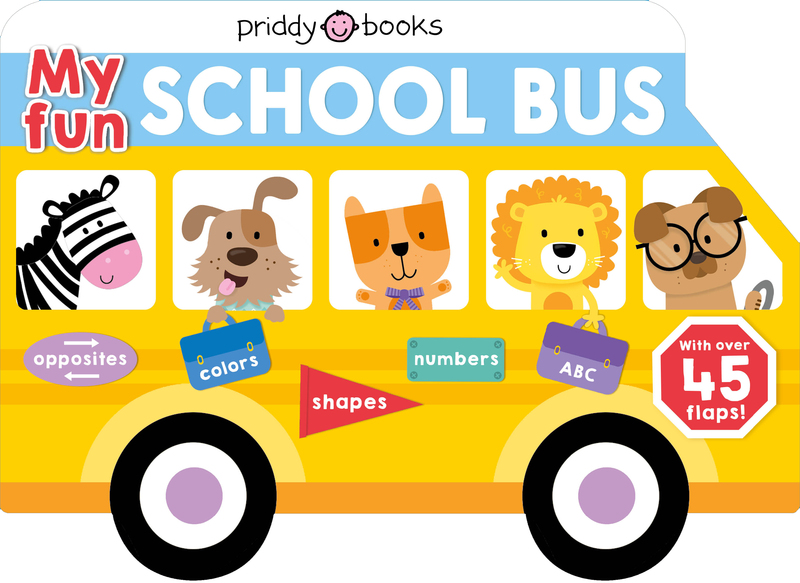 May is a bumper month for publishing at Priddy. 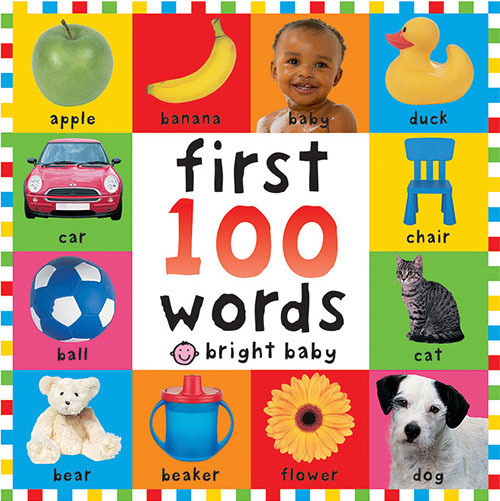 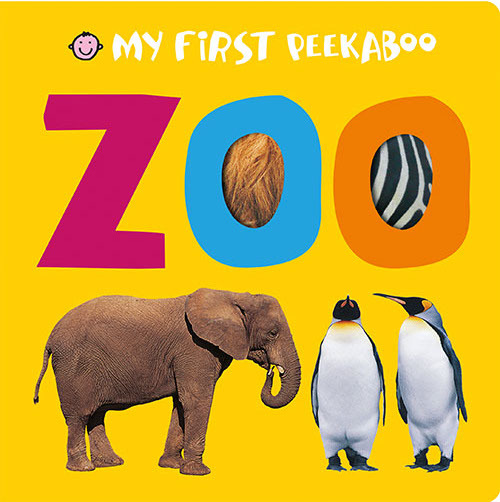 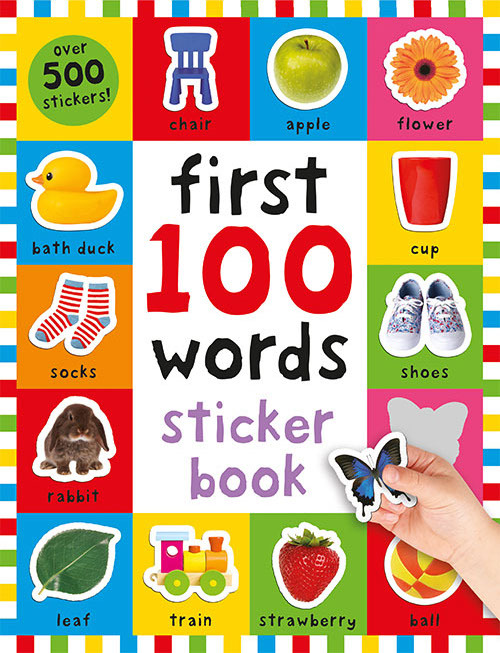 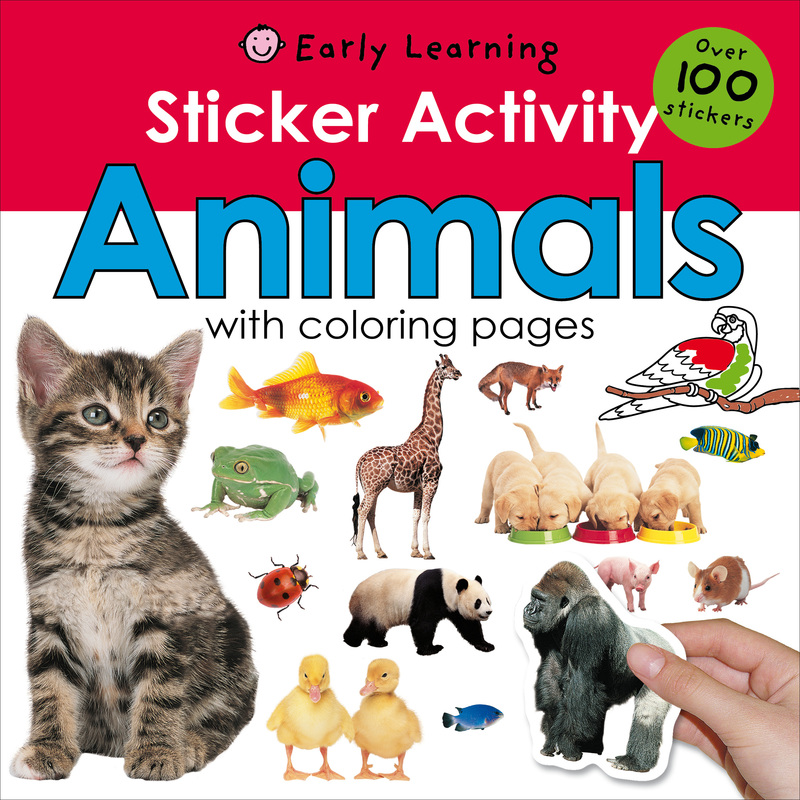 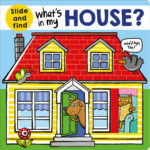 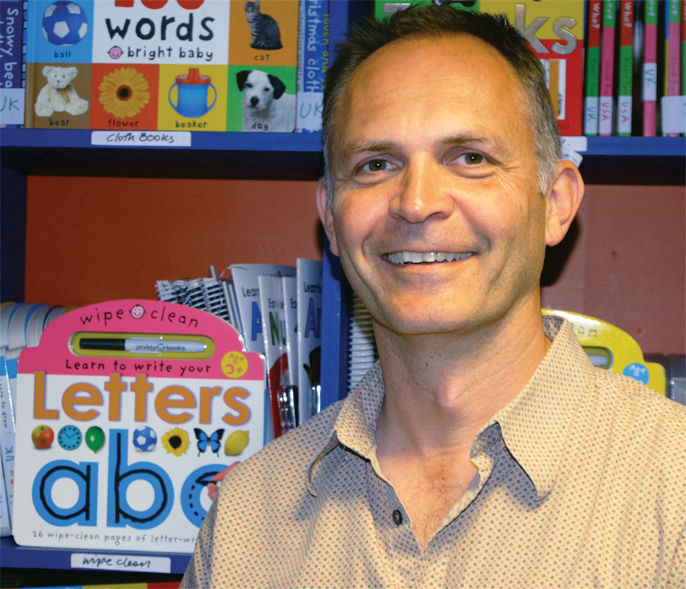 We have lots of wonderful books to help children develop early learning skills whilst having fun. 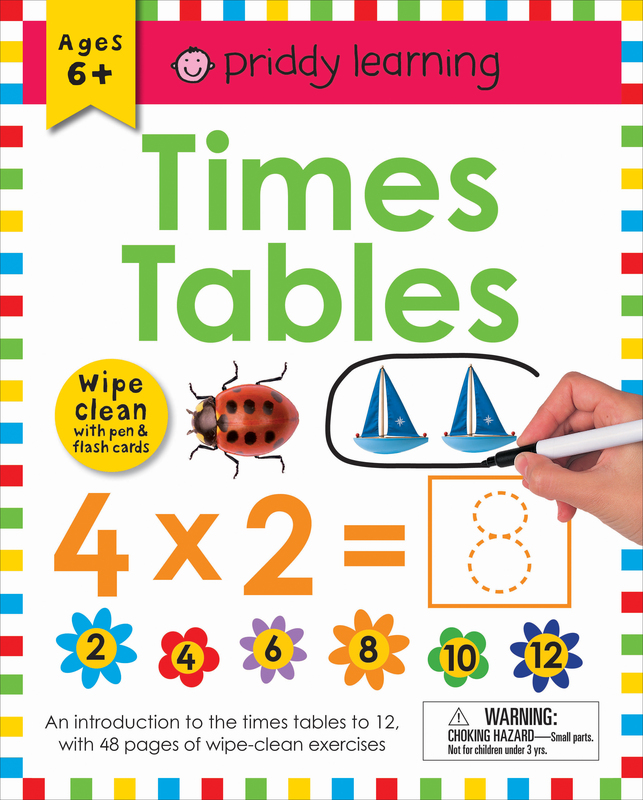 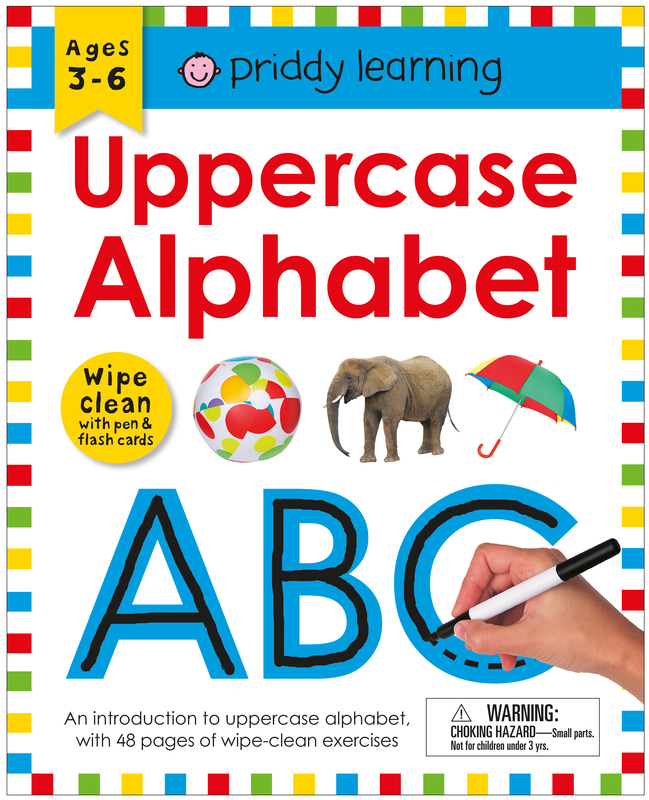 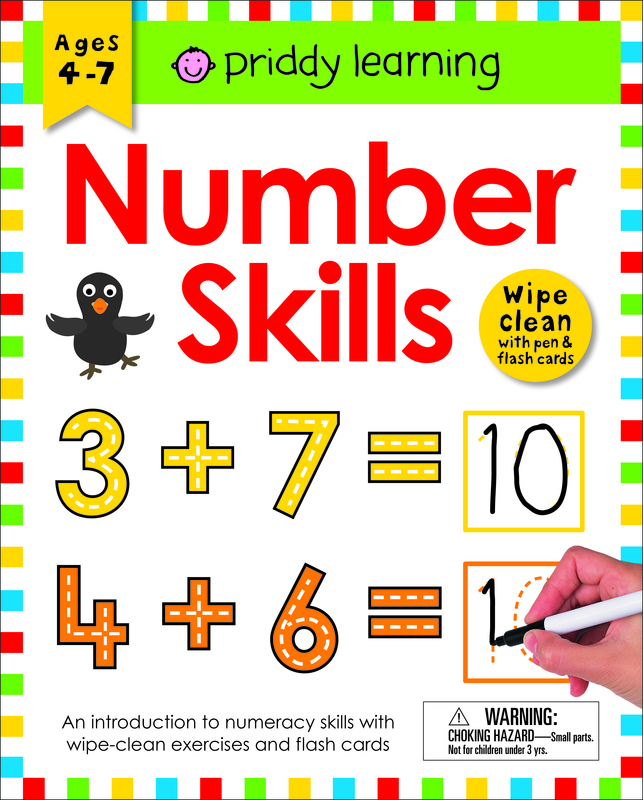 We have four new Wipe-Clean Workbooks to help young children learn everything from writing their alphabet to learning their times tables. 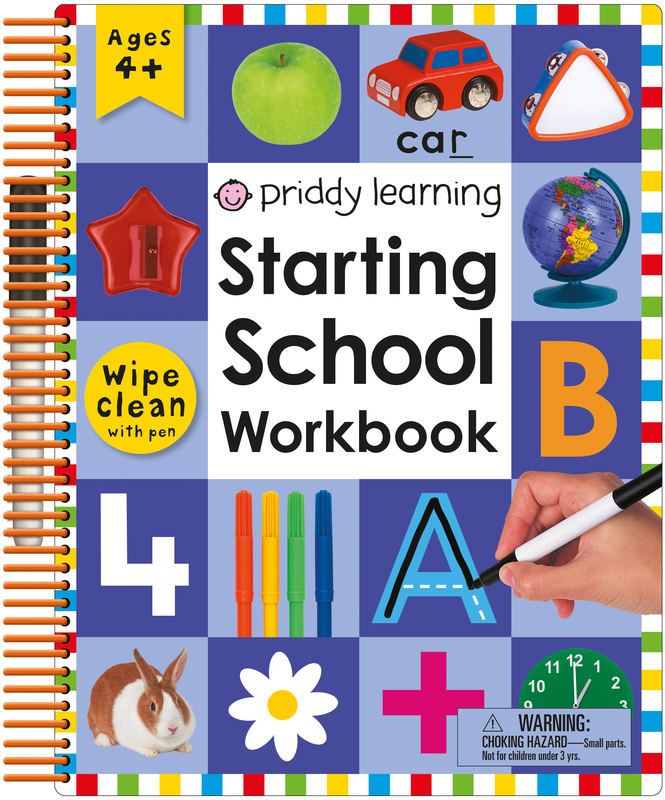 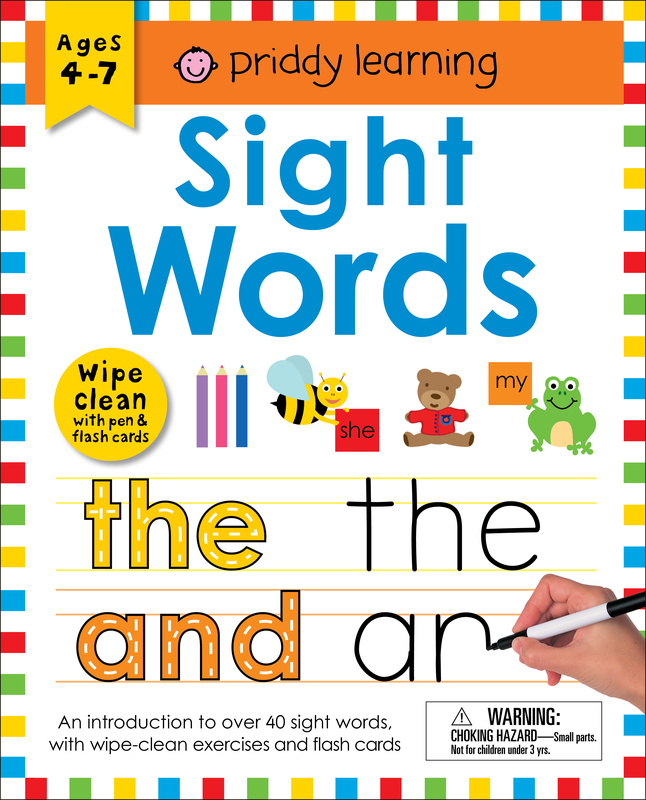 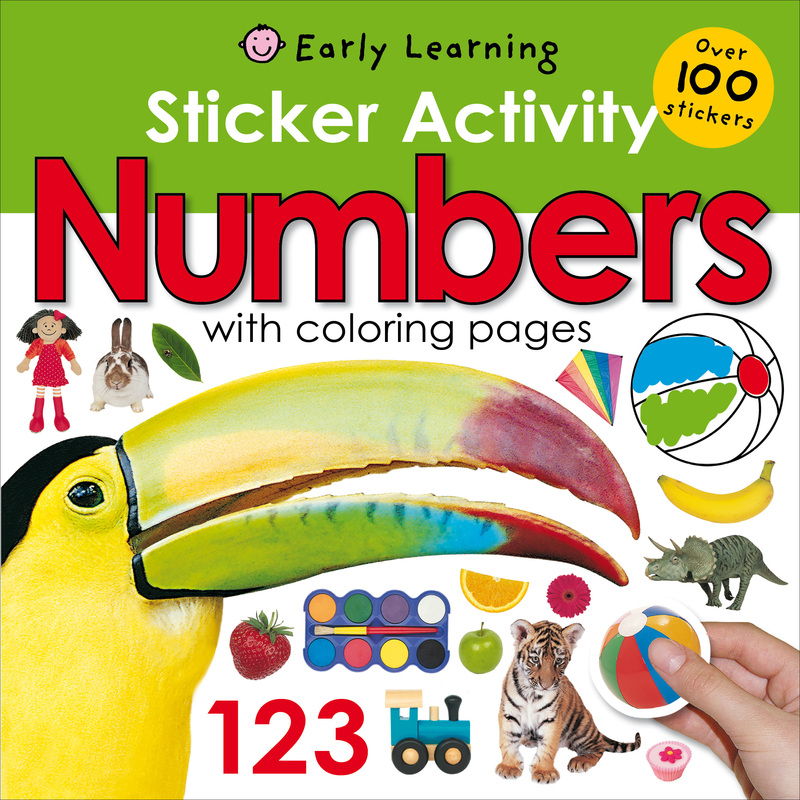 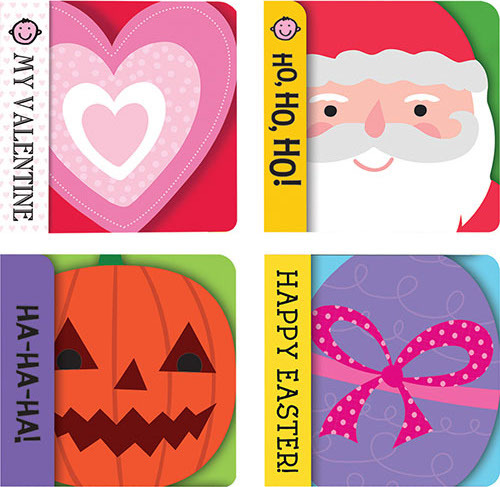 Each spiral-bound book comes with a dry-wipe pen, so the activities can be completed and repeated until they are mastered, and tear-out flashcards for games and more practice. 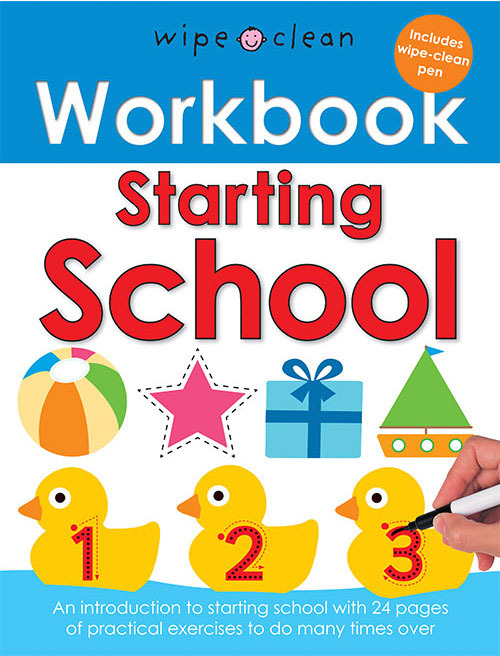 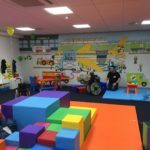 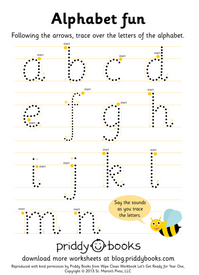 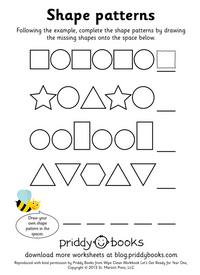 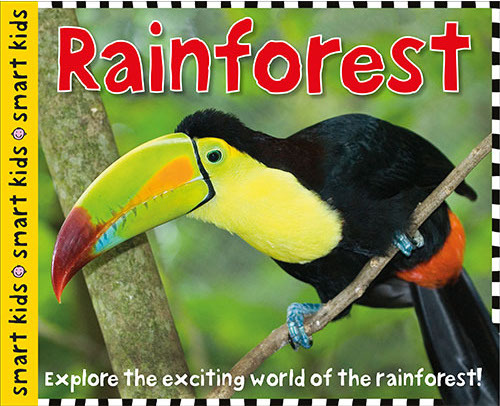 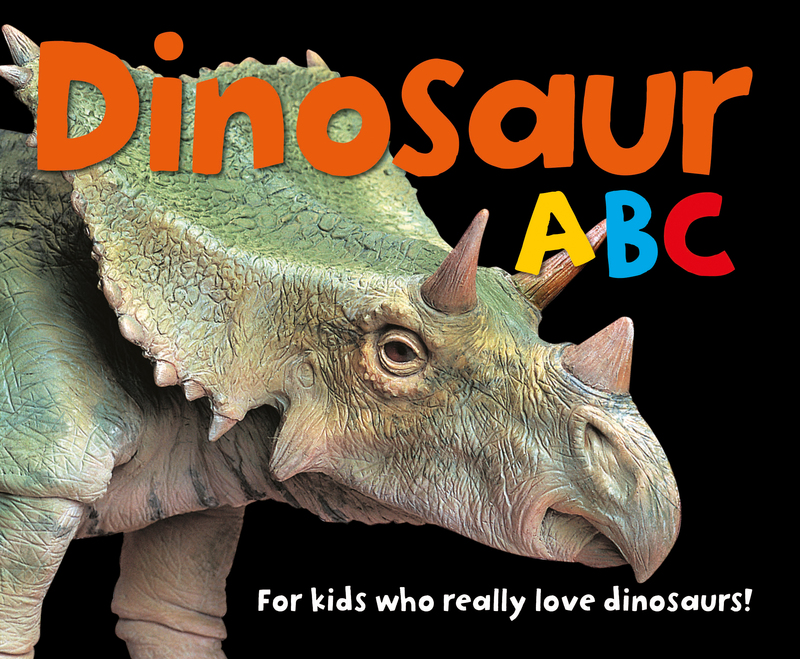 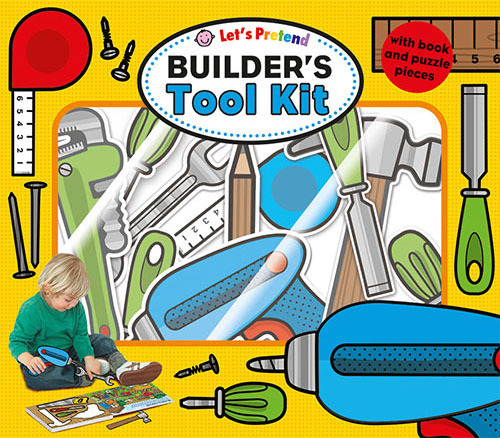 An enjoyable way for children to learn essential skills for school. 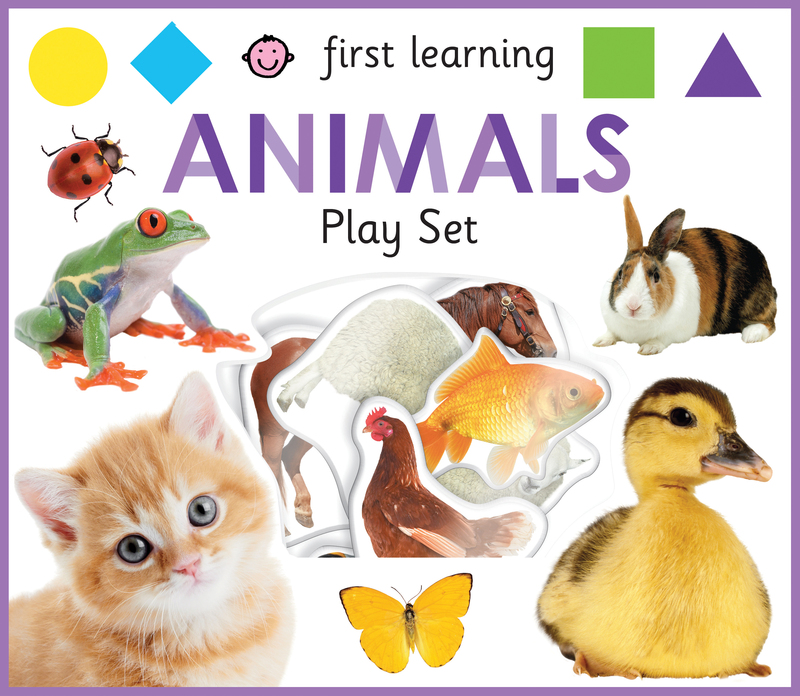 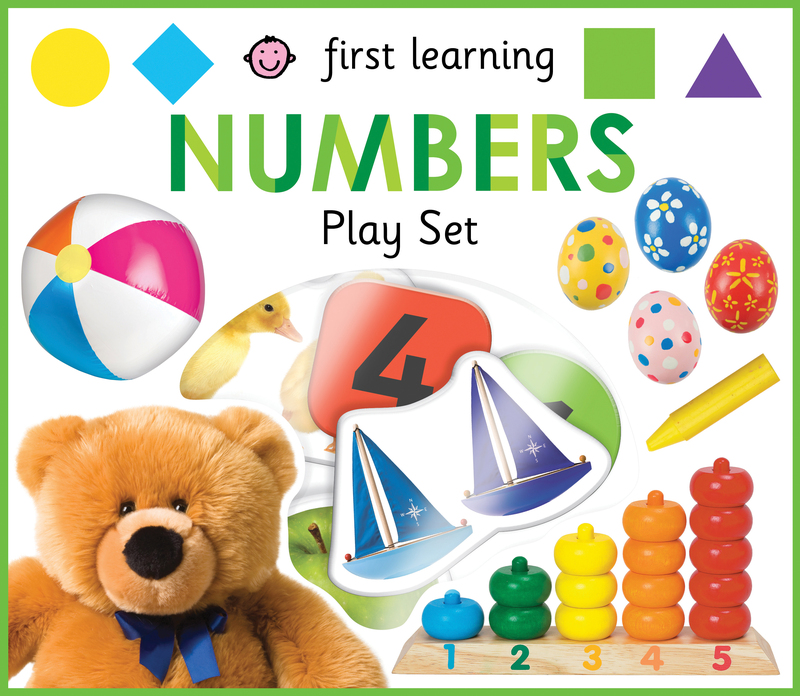 These two new First Learning Playsets have press-out pieces to match and sort and a bright board book to help toddlers develop fine motor skills, while improving their vocabulary and number skills.